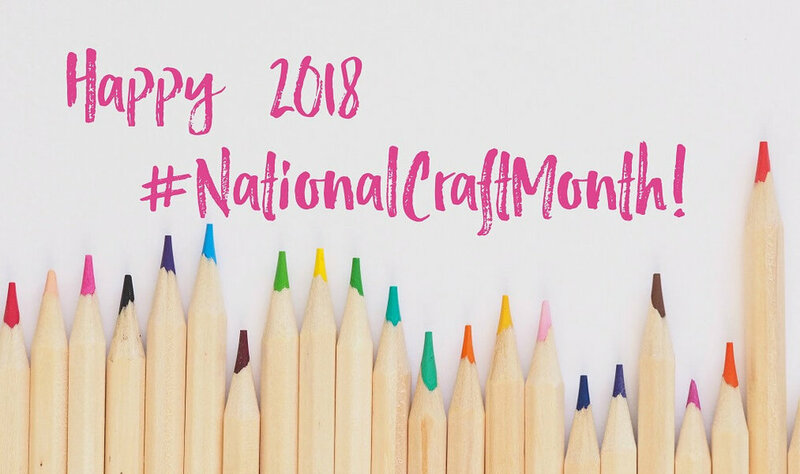 I totally forgot that March is National Craft Month so I was glad for this reminder on the Stampington Blog. Working on crafts is a great way to enjoy some creative time and there are actual studies that prove that crafting is good for your mental health. Get Yourself Into Photos from Digital Press Co. - I really needed this reminder right now! Most days it's just me and Alex hanging around the house so I'm struggling with what to take pictures of and I certainly haven't been including myself very often. There are some great tips and tricks in this post. It's so amazing that we can do so many tasks with our phones and tablets and I love that they have replaced so many other items like bulky cameras and scanners. Yep, you can totally “scan” pictures using your smartphone! Check out Chari’s post on the Persnickety Print’s blog. Have you found any great bits of inspiration lately? I'd love to hear about them if you want to leave me a comment.